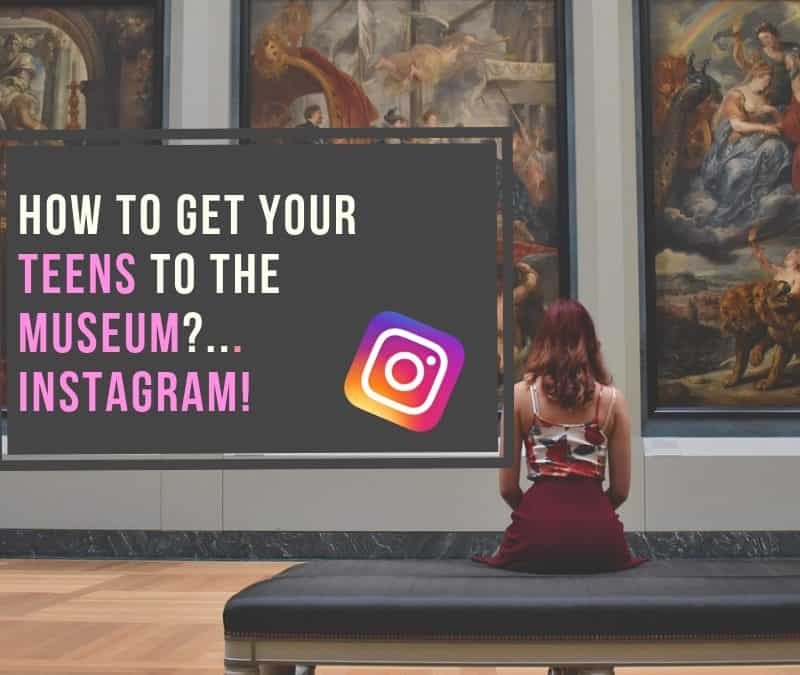 How to get your teens to the museum?…Instagram! Your teen on Instagram? Then use this platform to get them interested in visiting art galleries and museums. Instagram launched in 2010. Initially, it was just available on IOS devices. 18 months later it released on Android devices, and within 24 hours it got millions of downloads. Celebrities, business, and social media influences are embracing this app. Now it has over one billion monthly active users. Instagram is all about aesthetics, colors and perfect images. We have become obsessed about taking pictures of our food, interiors and almost every moment of our life to get that perfect Instagram image. 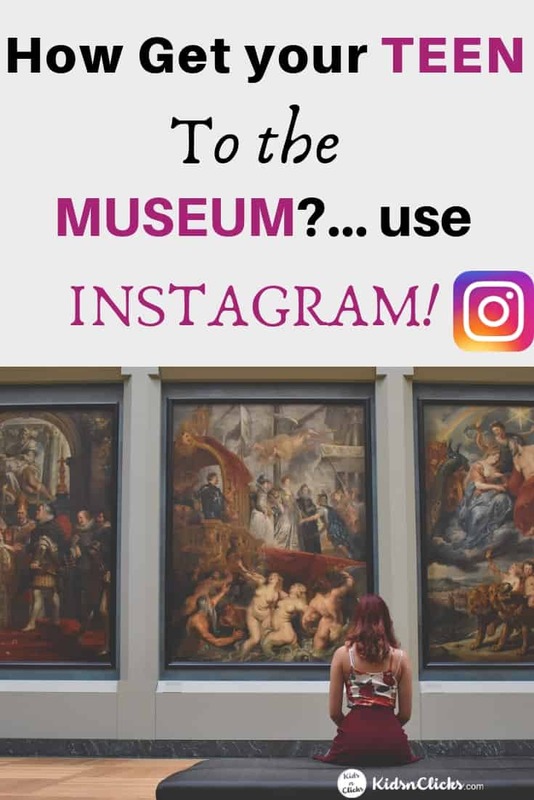 Museums are keeping up with the latest Instagram obsession and have designed its exhibits with photo sharing in mind. Colors, settings, and lightings are arranged so visitors can share that perfect Instagram image. Before that, make sure your child is at least 13 years old to be using Instagram. This artwork is based on an ongoing series of a psychedelic floor by the artist Jim Lambie. This art makes a perfect Instagram trend of the ‘#shoefie’- taking pictures of the shoe you are wearing. This is an interactive museum designed to celebrate colors and employs range or artists, illustrators and designers. People can plunge into a pit of blue ball, spin colored wheels and have fun with balloons engraved with children’s wish lists. This makes a great picture opportunity. The Color Factory wants people to experience something new and not just look at things. Jia Jia Fei the Director of Guggenheim museums stated that people are not just taking photos of artworks but would like to be part of the photo. This museum is the land of confetti, chocolates and everything sugar. You can explore Charlie’s chocolate factory and jump out of a birthday cake. This museum is not great for the sugar addicts but makes it a fun place to visit with the family. Tate galleries got some major revamp a couple of years back. It is now known as the Instagram haven. The spiral staircase of the lobby along with natural light from the glass done ceiling makes it almost impossible to not span a picture of it. 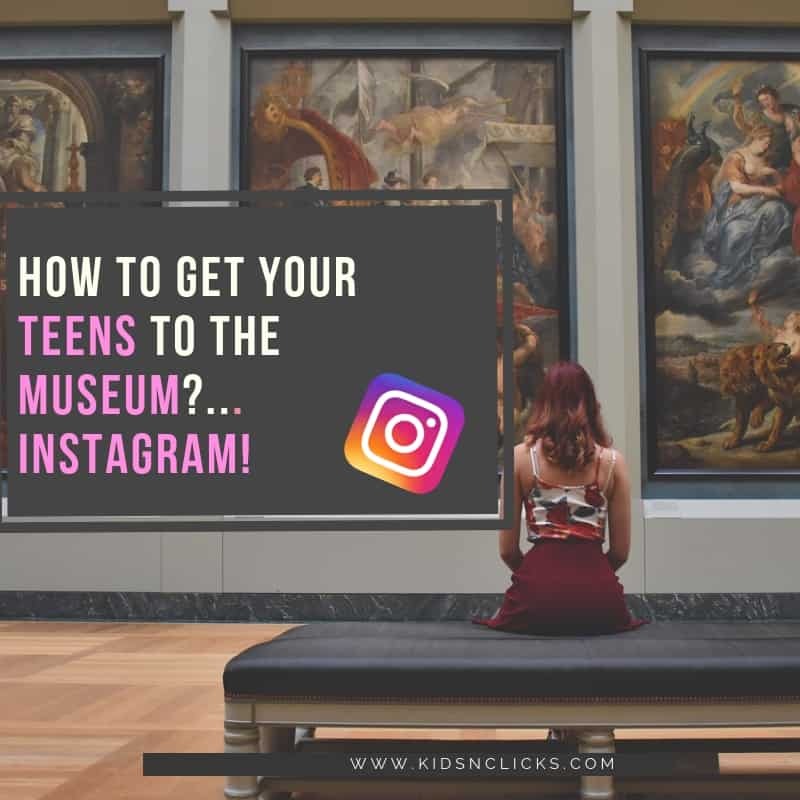 Your teen will enjoy exploring the museum and learning about modern art. This is an art exhibition that begins in New York in 2016. It has now expanded to Los Angeles, San Franciso and Miami. It is a candy wonderland where visitors can climb ontop a unicorn, play swings in colored-popping rooms and enjoy some sweets along the way. The Museum of Ice Cream exhibition has tickets selling out in as little as 18 minutes. #museumoficecream hashtag has been used over 180,000 times on Instagram. During the Christmas period, they celebrate winter wonderland with sparkling pink forest and gingerbread house. It is not just about modern art and colorful sugary things that are trending on Instagram. The most famous painting at the Louvre, Mona Lisa by Leonardo Da Vinci is also a social media star. 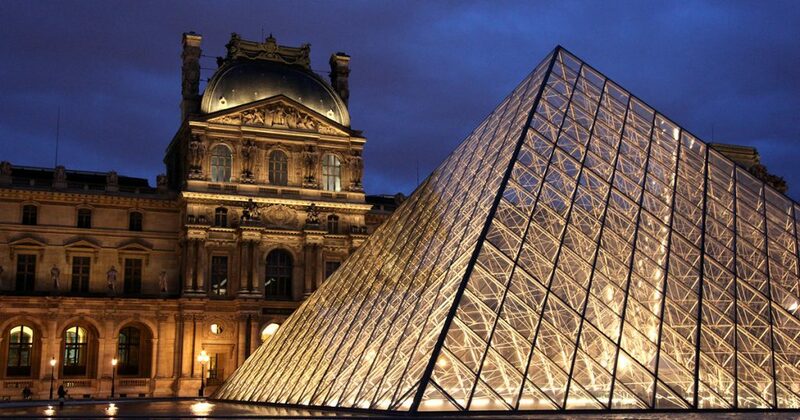 Over eight million people have visited the Lourve in 2017. Pictures of Mona Lisa have appeared thousands of times on Instagram. If your teens are already on Instagram. I would assume that you are aware of some safety issues about this platform. If you are not sure, then continue reading. 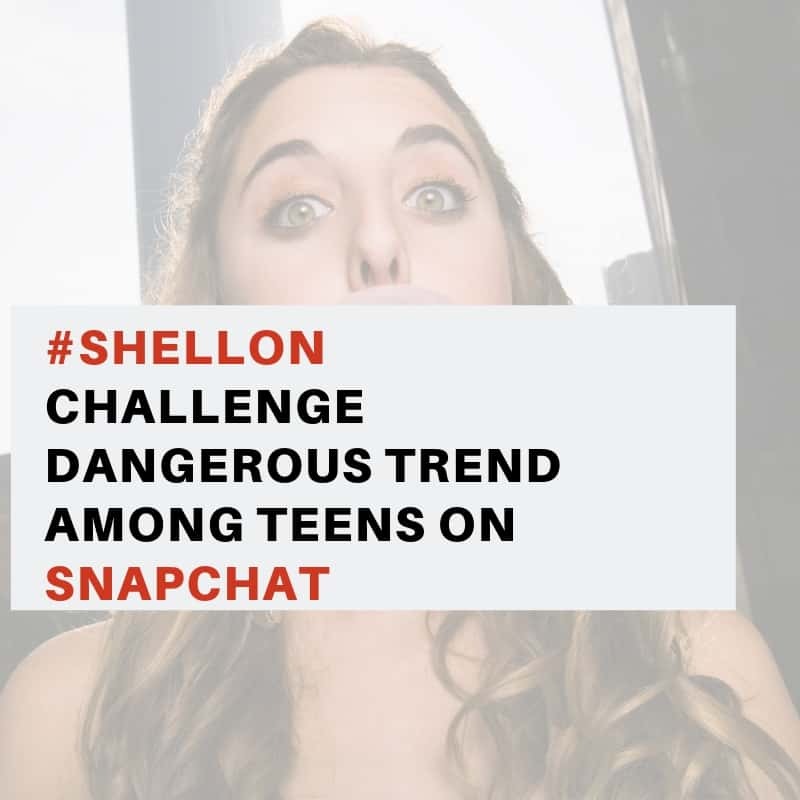 Is Instagram safe for teens? While Instagram can be a fun platform for exploring nice images, it is known to cause young people to feel depressed and lonely. 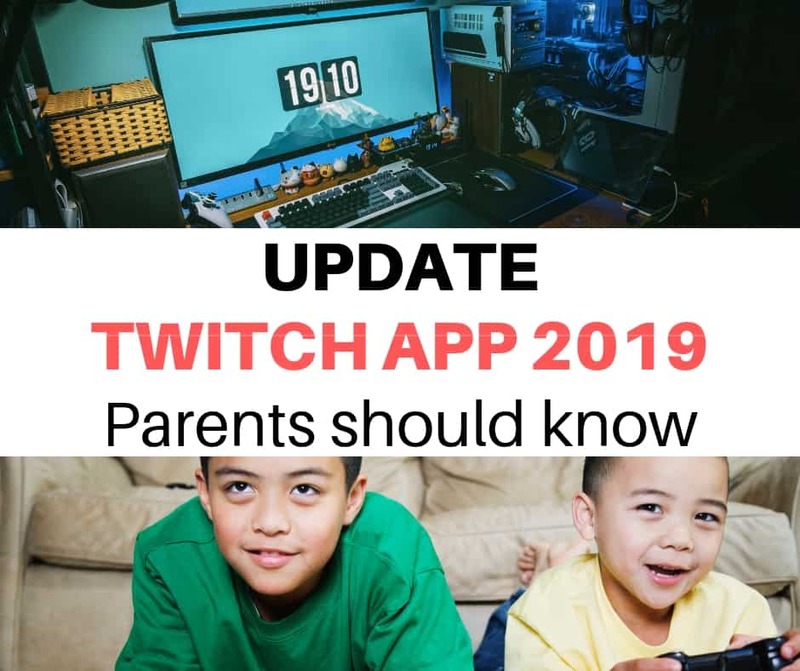 Instagram can access your child’s contact list. It is hard to say at what age should a child be allowed to have a social media account. We know that they need to be at least 13 years old. But this does mean they are mature enough at that age. You will need to look into the characteristics of your child and decide if they have a sense of responsibility and maturity. 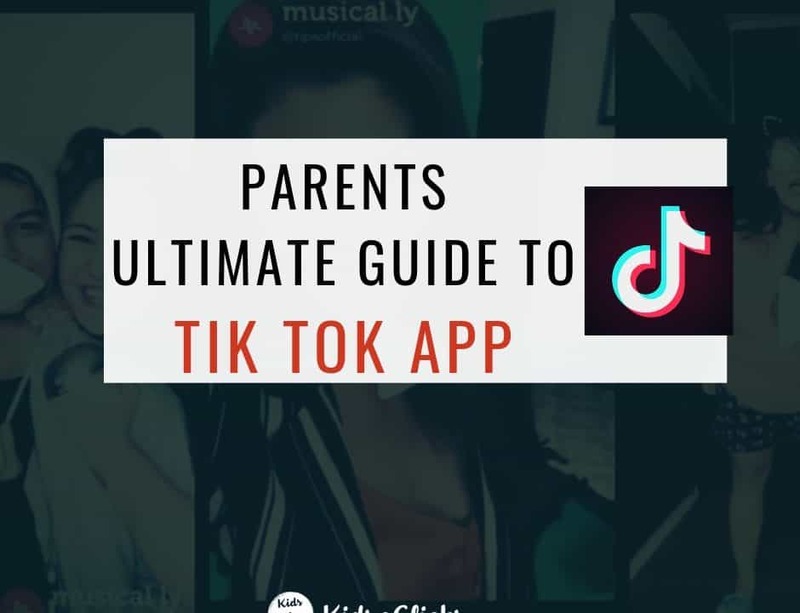 If having used Instagram, you decide that your child might not be ready for it then explain to them the reasons for it. Preparing them for social media takes a lot more than just telling them about the dangers of it. Guide them every step of the way so they are prepared for anything that they see or read online. Teach them to use social media wisely so they can exploit the advantages of it and be creative. 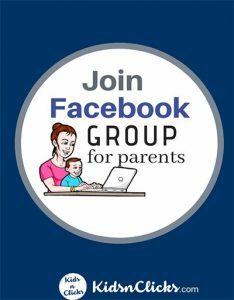 Be on the same social media platform as your child and let them know that you will be following them. Explain to them that it is not to pry but rather to just be aware of things they may encounter online. Now, you think your child is ready for Instagram? Read the basic tips below to keep them safe. Two-factor verification will increase safety when login into Instagram. You can opt for the two-factor verification method either by getting a text message sent to your mobile phone or get a code sent to an authentication app. You will need to install an authentication app if you choose to get a code sent to you. Instagram will automatically detect any authentication app you have on your mobile phone. If you do not have one it will direct you to App Store or Google Play Store to install it. Only followers that your child knows and approves can see their posts. This is a much safer method than to keep profile public where everyone can view your child’s pictures. All posts can be seen by everyone who uses Instagram. By default, the profile setting on Instagram is made to be public. You will need to hover to the icon on top right of the profile and change it to Private Profile. There is a feature on Instagram when posting a photo it will include the exact location of where you took the image. Explain to your child about the consequences of sharing their location with strangers. To be safe, turn off location settings on the app. The 3 tips above are the most basic feature of online safety. For more Instagram safety tips. Check this out by Internet Matters. 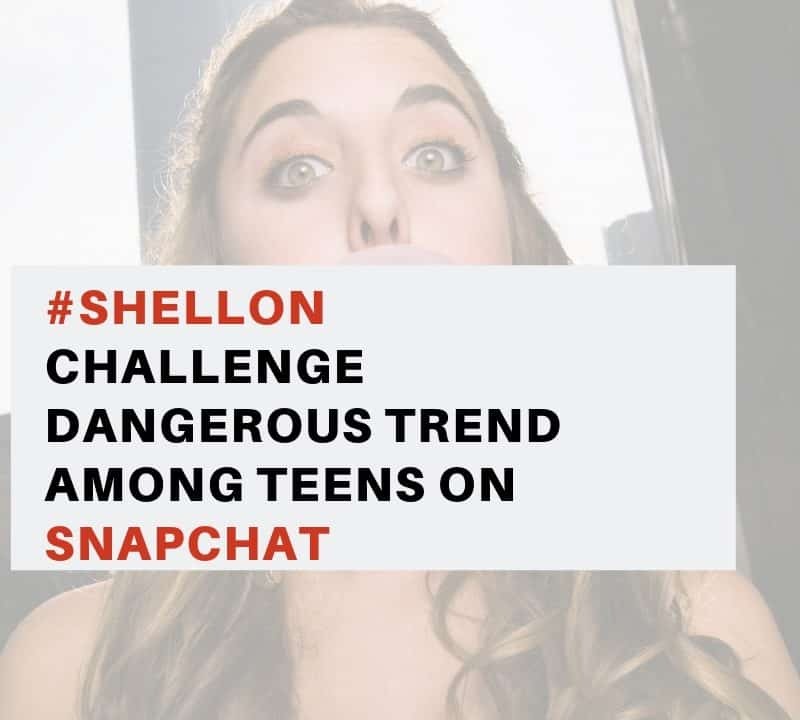 Social media can be a good place for teens to keep in touch with their friends and express themselves. It is also a vehicle for teens to do something good. For instance, fundraise for a cause they are interested in. 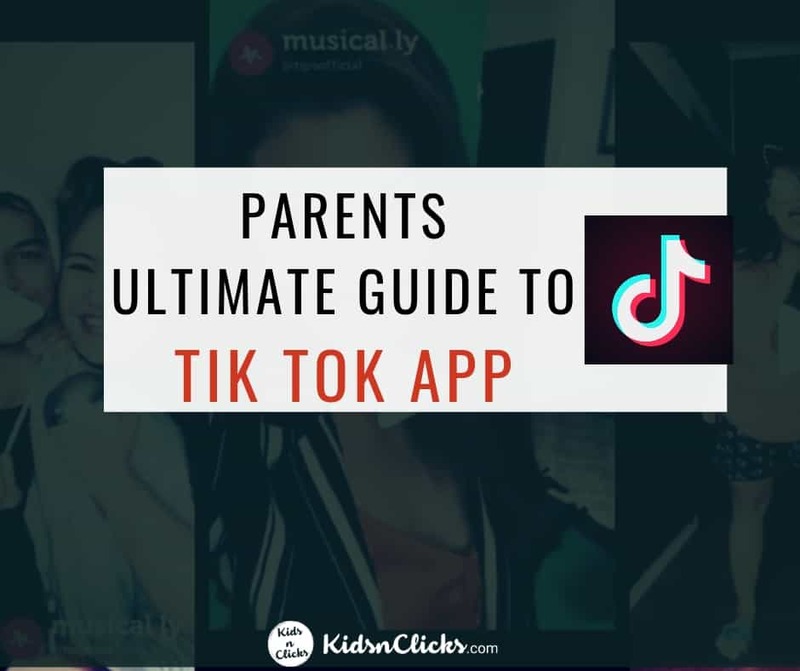 However, this only works if your teen is emotionally mature and does not use social media as a passive consumer who constantly scrolls over other people’s life. Also, these platforms become bad when it is being misused for bullying, public shaming and rumor sharing. 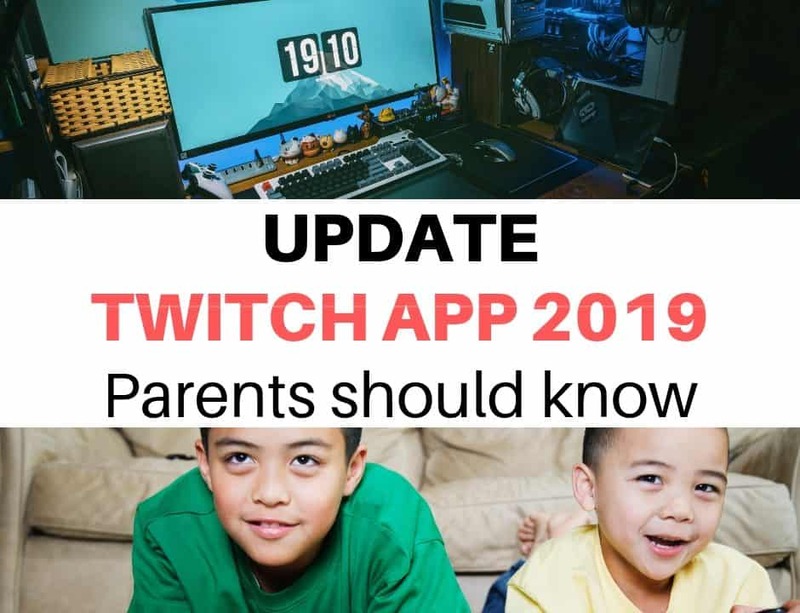 Before allowing your child on any social media platform, assess their level of maturity and decide if they are able to not be affected by the ‘bad things’ found on the platform. Don’t forget to constantly speak to them about how they are feeling. Even the most mature kid can get affected by the negative things on platforms like Instagram.